What is My Expected Weight Loss After Surgery? Expected weight loss after surgery varies depending upon the surgical procedure, your pre-operative weight and your commitment to following the diet/exercise recommendations after surgery. On an average, people lose approximately 70% of what they were overweight. For example, if you were 100 pounds over your ideal body weight, you would lose an average of 70 pounds – if you were 200 pounds over your ideal body weight, you would lose an average of 140 pounds. Prior to selecting your surgeon/bariatric center, ask them what the average weight loss is for their clients after surgery. At the Center for Weight Loss Success, the average weight loss after weight loss surgery is 127 pounds. That takes into account weight loss for patients who began with a BMI anywhere between 33 and 50+. Monitor not only your weight but your full body composition (hopefully a service provided at your weight loss surgeon’s office) as you progress post-operatively. You will want to make sure you are losing fat and not your lean body mass (muscle). Be sure to get in enough quality protein (check with your surgeon but usually at least 90 grams per day). This will help with your overall ability to maintain your lean body mass (muscle) which drives your metabolism. It is also important for healing and prevention of potential long term problems such as hair loss. Incorporate fitness as soon as your surgeon indicates it is safe for you to do so. Walking is a great beginning routine but you will want to incorporate increased cardio training and resistance training with weights. 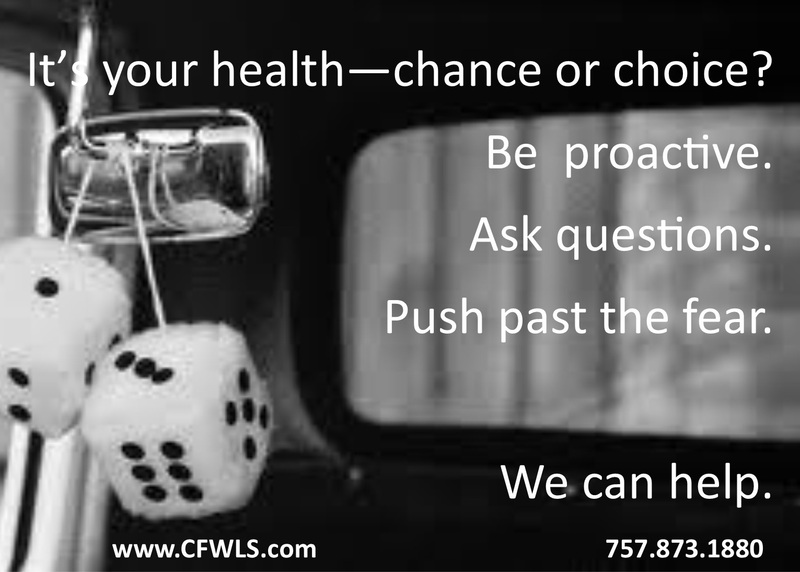 Your surgeon will likely either provide these services or provide you with an appropriate plan/resource. Immediately after surgery your surgeon will likely be most concerned that you are staying hydrated. Water is very important so be sure to sip all day long and in the long run get approximately 64 ounces of water in every day. In addition to proper hydration, you need to make sure you are ingesting appropriate amounts of protein as mentioned earlier. Take your vitamins as recommended by your surgeon and make sure they are pharmaceutical grade for optimal quality. Whenever you are trying to lose weight, you can improve your rate of success by journaling what you eat and drink. 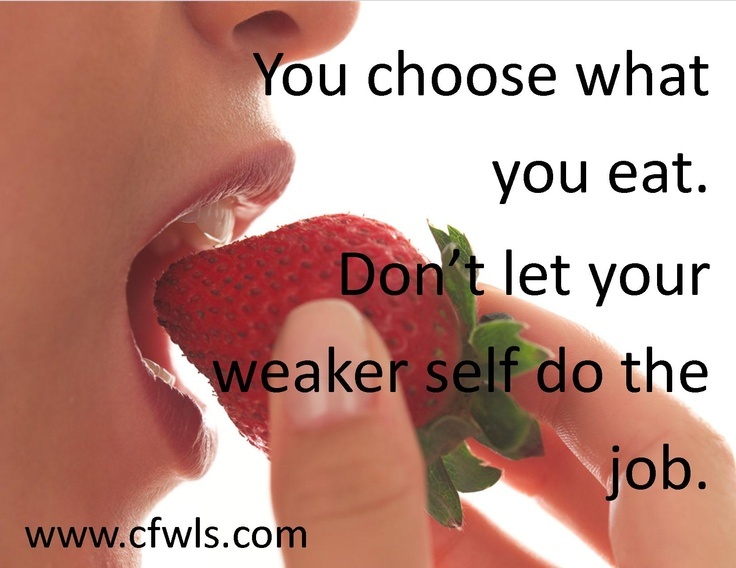 This also helps as you meet with your surgeon and/or the nutritional coach before and after surgery. Surround yourself with positive people who support your decision to have weight loss surgery. This entry was posted in Weight Loss Surgery and tagged #surgical weight loss, accountability, achievement, bariatric, bariatric surgery, CFWLS, Dr. Thomas Clark, exercise, expected weight loss, food choices, gastric sleeve, goals, Lean body mass, lifestyle, motivation, patient support, sleeve gastrectomy, success, tips, weight loss, weight loss surgery on April 23, 2018 by CFWLS. What if my insurance doesn’t cover weight loss surgery? 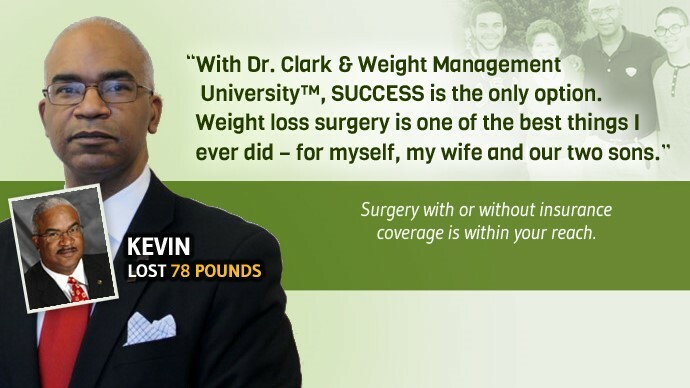 If your insurance doesn’t cover weight loss surgery, you are not alone. Unfortunately, according to the American Society for Metabolic and Bariatric Surgery, less than 1 percent of those who meet the criteria for surgery actually have surgery5. A big reason for this is lack of insurance coverage. 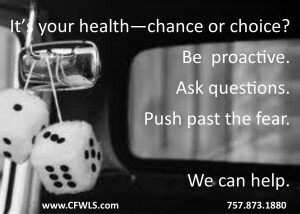 If you find you do not have insurance coverage, there are self-pay options available (some more affordable than others). The self-pay cost of weight loss surgery procedures varies by the type of procedure and geographical area in which it is offered (urban areas tend to have a higher fee). Generally speaking, the average cost for a gastric bypass ranges from $18,000 to $25,000, while the adjustable gastric banding surgery costs anywhere from $17,000 to $30,000. The sleeve gastrectomy procedure is newer and a price range is not as readily available. A ball Park Range is anywhere from $14,000 to $22,000. The price range is also influenced by the supportive program aspects that may or may not be included, the number of follow-up visits, and for the laparoscopic adjustable banding, whether or not any adjustments are included. You may be surprised that all of these products/services are included, but it’s the right thing to do for optimal long term results and has resulted in a high degree of patient satisfaction and improved outcomes. For those that travel for surgery, some services are offered online instead of on-site. 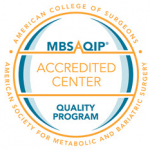 No matter who you choose as your bariatric surgeon, make sure that there is a comprehensive program available and ongoing support prior, during and after surgery. Also, most experienced bariatric surgeons/centers have financing options available. You will want to verify this and explore your options. How much is adding 5-7 years of quality life worth to you? Rhonda’s Opinion: You will find a way to pay for it…I did and I did not make very much money at the time at all. 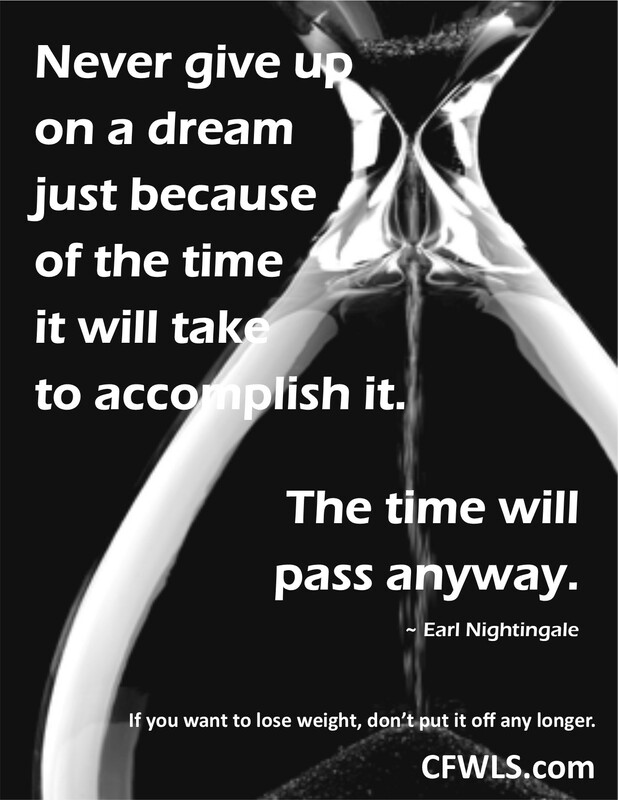 You are worth it and Dr. Clark’s program is one of the most comprehensive and affordable programs available anywhere. This entry was posted in Weight Loss Surgery and tagged #surgical weight loss, bariatric, bariatric surgery, CFWLS, Dr. Thomas Clark, gastric sleeve, goals, lifestyle, motivation, patient support, self esteem, self image, self pay surgery, sleeve gastrectomy, success, weight loss, weight loss surgery on April 9, 2018 by CFWLS. Insurance coverage for weight loss surgery varies by state and by the insurance provider. While some insurers may cover the entire bill, many public or private insurance companies will pay a percentage (usually around 80%) of what is considered “customary and usual” for the surgery as determined by the insurance company. The first step if you are considering weight loss surgery is to contact your insurance provider (use the provider number on your insurance card) and ask “Is weight loss surgery a covered benefit under my policy?” Many policies require that the employer providing the policy purchase a “Ryder” for weight loss surgery. Thus, you might also want to ask “Do I have the Ryder for weight loss surgery on my policy?” The employer must purchase this Ryder for everyone that is covered under the plan, not just a select few. There are a number of factors that play into this decision for employers. 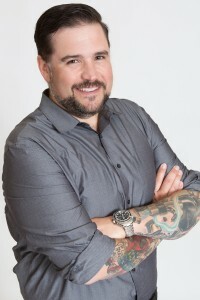 However, generally speaking, employers who understand the value of weight loss and the employee benefits (improved/resolved co-morbidities, lower health care and medication costs, less time missed from work and increased productivity to name a few) are more likely to purchase the weight loss surgery Ryder. If your initial attempt to authorize coverage is denied, you can appeal, and you should initiate your appeal immediately. 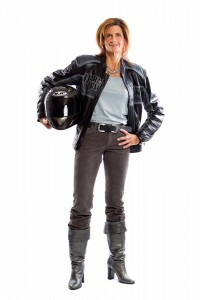 Your experienced bariatric surgeon/center will assist you with this process. It makes good fiscal sense for your insurer to foot the bill for your weight loss surgery. According to the Obesity Action Coalition, the upfront costs of weight loss surgery are paid off in three and a half years, due to hospitalization cost savings. What’s more, the cost of drugs for people with diabetes and high blood pressure plummet following weight loss surgery. Many are able to stop taking such medications altogether as their blood sugar and blood pressure return to normal levels after weight loss6. An experienced bariatric surgeon/center can guide you through the Medicare requirements that need to be documented prior to scheduling surgery. Medicare does not pre-authorize weight loss surgery so you will need to make sure all requirements are met prior to surgery and submitted properly with your claim. Some private insurers require a letter of medical necessity from a doctor before they will agree to pay for weight loss surgery. However, Medicare does not require pre-certification and does not pre-authorize weight loss surgery. As a result, many surgeons may ask Medicare patients to sign a contract stating that they will pay for any costs that Medicare does not cover after processing the claim. You can find out your specific requirements regarding diet history by contacting your local Medicare provider. However, at the time of this publication, weight loss surgery is an option for Medicare beneficiaries if they have a body mass index (BMI) of 35, with at least one health problem related to obesity such as heart disease or diabetes. As you are aware, governmental insurance is currently under debate and potential revision. Thus, you will want to work closely with your experienced bariatric surgeon/center. 6Obesity Action Coalition website. Fact Sheet: Why it makes sense to provide treatment for obesity through bariatric surgery. Rhonda’s Opinion: It wasn’t covered by my insurance – that’s ok – just do it and move into the future. As I said earlier, you should qualify yourself instead of letting a stranger at an insurance company make your health decisions for you. This entry was posted in Weight Loss Surgery and tagged #surgical weight loss, achievement, bariatric, bariatric surgery, CFWLS, Dr. Thomas Clark, goals, insurance coverage for bariatric surgery, insurance coverage for weight loss surgery, lifestyle, lowest cost weight loss surgery, motivation, patient support, protein, self esteem, self image, self pay surgery, success, travel for surgery, travel surgery, weight loss, weight loss surgery on April 2, 2018 by CFWLS. Is weight loss surgery reversible? The answer is “yes” and “no” depending upon the type of weight loss surgery procedure that is performed. Again, the purpose here is not to create confusion, but the bottom line is that you should not go into weight loss surgery with the mindset that it is reversible. First time (primary) weight loss procedures have risk. Secondary operations have a much higher risk primarily due to potential scar tissue, potential hernia formation and the fact that your anatomy has already been altered to a certain degree depending upon the type of primary operation performed. Weight loss surgery may be reversible for the adjustable gastric banding procedure since the device can be removed. With the gastric bypass, it is anatomically reversible since the parts of the stomach and small intestine can technically be put together again, but it is not recommended and carries a higher degree of risk. For the sleeve gastrectomy, this procedure is not reversible since the portion of the stomach that is removed in order to create your new “medium banana sized” pouch cannot be replaced. 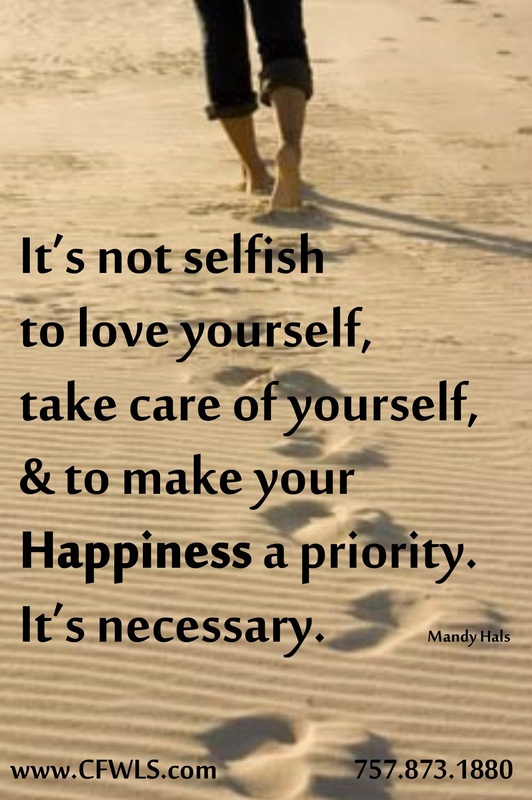 You have to go back to your need, your desire and your motivation for surgery. It’s a commitment that can reap benefits beyond your imagination. Fear is natural and you have to make sure you have done your research and you are as comfortable as possible with your decision. A certain amount of anxiety is actually desirable. It usually means that you realize you are making an important decision that will require a behavioral change (which is scary) but if you choose carefully and surround yourself with supportive people and proactively prepare for the potential obstacles, success will follow. 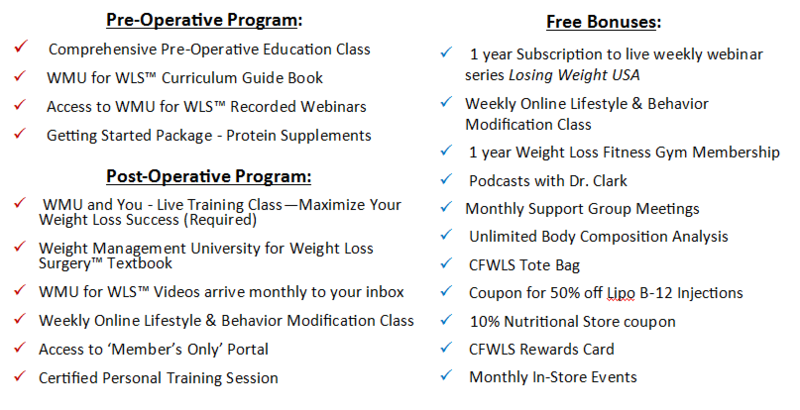 View our free Weight Loss Webinar now – or reserve your spot at our next on-site Weight Loss Seminar! Rhonda’s Opinion: I don’t want to ruin a great thing! This entry was posted in Weight Loss Surgery and tagged #surgical weight loss, bariatric, bariatric surgery, CFWLS, Dr. Thomas Clark, gastric bypass, gastric sleeve, goals, indulging, is weight loss surgery reversible, lap band, Lean body mass, lifestyle, motivation, patient support, reversible surgery, self esteem, self image, sleeve gastrectomy, success, weight loss, weight loss surgery on March 26, 2018 by CFWLS. Should Weight Loss Surgery be My Last Resort? You may think this is a strong statement but…ABSOLUTELY NOT! However, weight loss surgery shouldn’t be your first option either. The purpose here is not to create confusion but to reinforce the fact that for people who are morbidly obese and have tried other nutritional, behavioral and fitness programs without success, weight loss surgery can be a great option. An ideal candidate is someone who is somewhere between 75 and 150 pounds over their ideal body weight. As your weight increases, generally so does the incidence of other health problems. With the additional weight and health problems, your risk for weight loss surgery increases significantly as well. Thus, you take the risks associated with surgery and increase them which is not the most desirable situation for your or your surgeon. The fear and negative connotations surrounding weight loss surgery has significantly decreased since 1994 when I began my weight loss surgery career. Thank goodness! In addition, the procedures have evolved and become safer and more effective. However, the higher your BMI and co-morbid conditions (other health problems) the higher your surgical risk will be. In addition, the higher the BMI and co-morbid conditions, the higher the possibility is that you may not be a candidate for weight loss surgery. Rhonda’s Opinion: I should have done surgery a long time ago before I yo-yoed all those years. 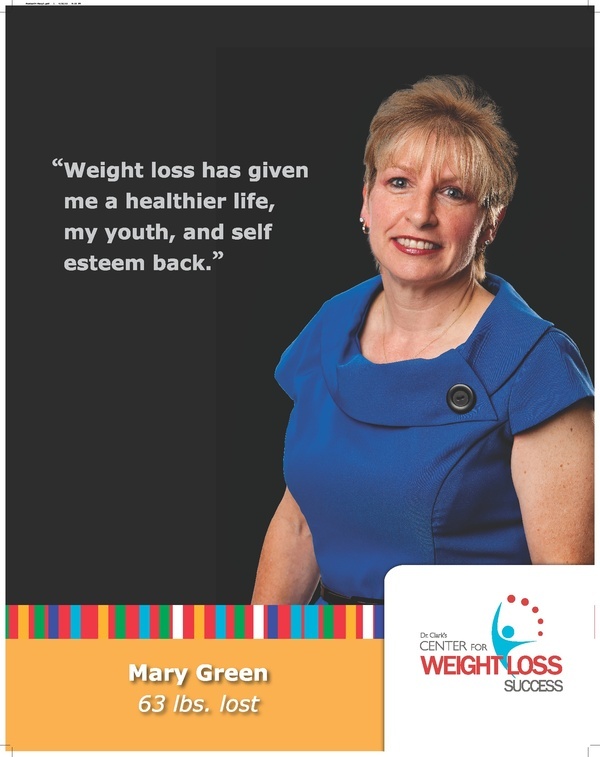 View our Weight Loss Surgery Webinar now! This entry was posted in Weight Loss Surgery and tagged #surgical weight loss, balance, bariatric, bariatric surgery, CFWLS, Dr. Thomas Clark, food choices, gastric sleeve, goals, last resort, lifestyle, motivation, patient support, self esteem, self image, sleeve gastrectomy, success, weight loss, weight loss surgery, weight loss surgery candidate, weight loss surgery outcomes, weight loss surgery results on March 19, 2018 by CFWLS. As you have read, weight loss surgery is a decision that requires research (like you are doing here), a risk/benefit comparison, an evaluation by an experienced bariatric surgeon and soul searching on your part to make sure you are committed to long term changes. These changes can drastically improve your health, your ability to live your life to the fullest and potentially extend your lifespan. This may seem overwhelming but the important thing for you to know is that you are not alone. In the United States, the number of people who qualify for weight loss surgery is increasing as the incidence of obesity and morbid obesity is on the rise. In the United States, the number of weight loss procedures performed each year continues to rise with an estimated 177,600 procedures performed in 2006 (an increase from about 16,000 in the early 1990’s).5 In 2008 the number of weight loss procedures was up to 220,000 and remained there in 2009. Numbers for subsequent years have not been published as of this publication. Telling you that you are not alone and sharing these sobering statistics doesn’t solve the problem for you or the general population. There has to be a need (and clearly there is a need), there has to be a want (which usually results from the pain endured as a result of being obese or morbidly obese) a viable solution (in this case, surgical weight loss with an experienced bariatric surgeon who is passionate not just about surgery but your long term success). 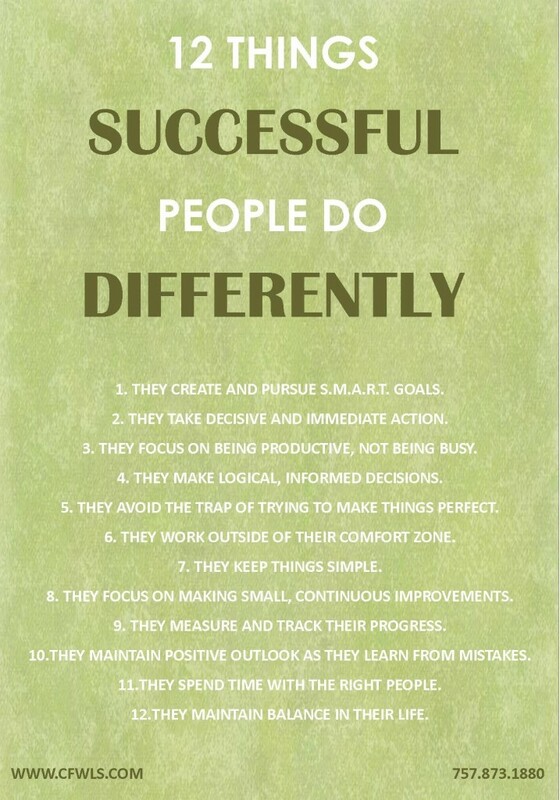 Sounds like a recipe for success but there is an ingredient that is missing. You can have a need and a want and a viable solution but if you don’t have the commitment and motivation to follow through and create lasting change for yourself, you may never experience the optimal success you deserve. If you decide that you have the want, the need and the commitment, you are a great candidate for weight loss surgery. Now you just need to explore the rest of the questions in this book and get started on your path to success. View our free Weight Loss Surgery webinar now and then click to schedule your conversation with Cat Williamson, our Surgical Coordinator. This entry was posted in Uncategorized and tagged #surgical weight loss, achievement, bariatric surgery, CFWLS, Dr. Thomas Clark, exercise, food choices, gastric sleeve, goals, gsatric sleeve outcomes, is weight loss surgery right for me, Lean body mass, lifestyle, motivation, patient support, self esteem, self image, sleeve gastrectomy, sleeve gastrectomy outcomes, success, weight loss, weight loss surgery on March 12, 2018 by CFWLS.